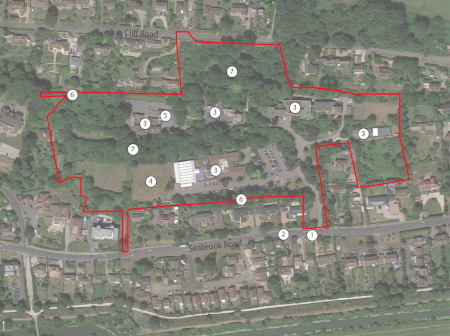 Detailed proposals for the residential redevelopment of the former Foxwood School in Hythe are being prepared for approximately 150 dwellings. 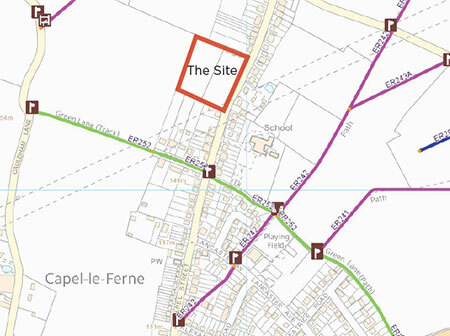 Outline proposals for residential development are starting to be prepared for the land between 107 & 127 Capel Street. 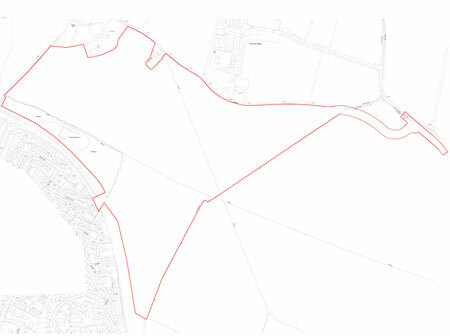 Outline proposals for residential development of up to 450 dwellings have been prepared for Land at Gibraltar Farm, Gillingham. 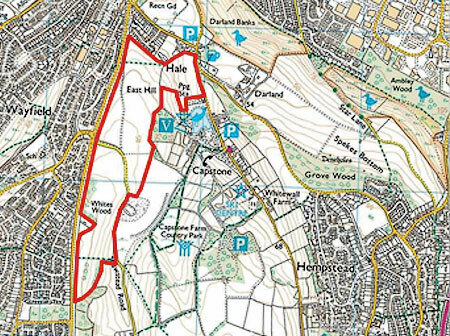 Outline development proposals are being prepared for Land at East Hill, Chatham.